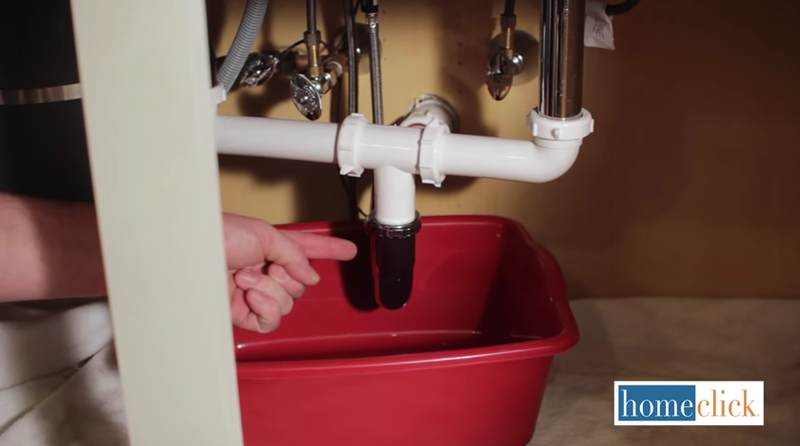 Welcome to our do-it-yourself guide to fixing a clogged sink. So you’re looking at a clogged, slow draining sink and wondering what to do. It’s a major problem because your sink gets used every day for a number of reasons. We’re here to get it back in running condition. 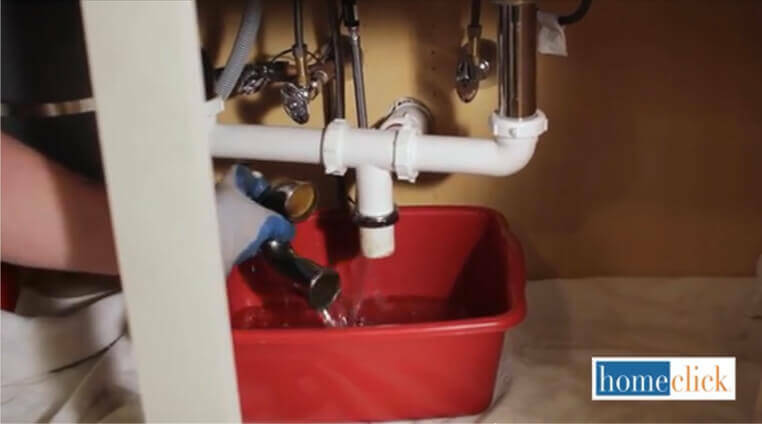 Oftentimes people look at plumbing work as solely the domain of paid professionals, but that is not the case for many common household ailments. 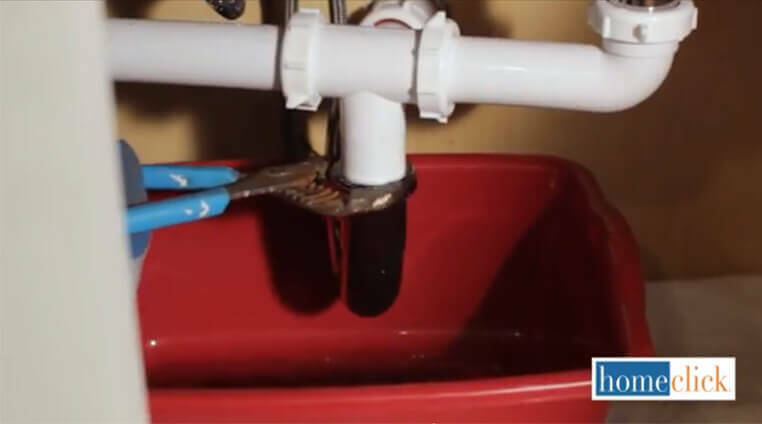 With just a few simple steps and one tool you should already have at home, you’ll be able to unclog your pipes and get your sink running free in less time than it takes to bake a pizza. Sure, it might get a little bit gross for a second – clogs are rarely pretty – but performing this task on your own will be fulfilling, helpful, and most of all, completely free! 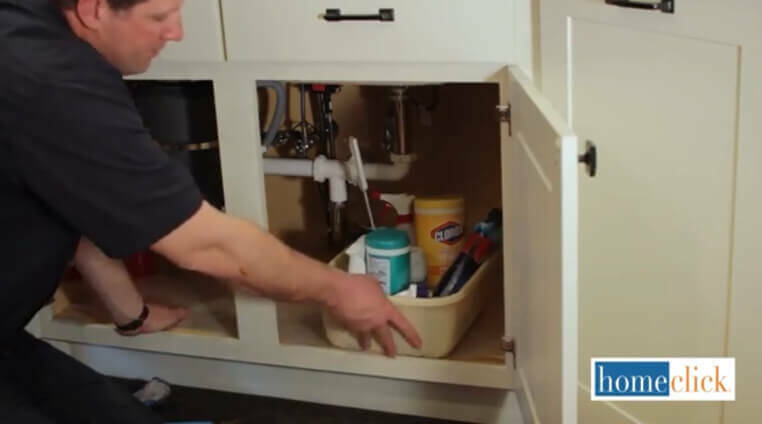 If you’re anything like us, you’ve got a lot of stuff underneath your sink, filling the cabinets to the brim. Take everything out of there, including all the cleaners, dish rags, and assorted sundry that builds up, and set it aside. You’ll need room to work in. Now you can spread that towel out across the bottom of the now empty cabinet and then place your bucket or beneath the trap pipe. You’ll be thankful for this step very soon, when things get wet. Right where it attaches to the downspout, you’ll need to loosen the coupling with your wrench or pliers. If the pipe is all metal, you’ll definitely need the wrench to loosen the nut you’ll find here. 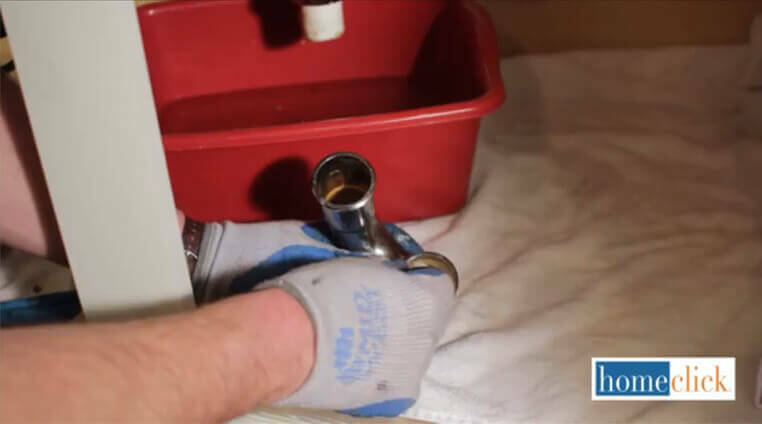 With that nut loosened you’ll be able to disengage the pipe – that is, remove it safely. Here’s where you’ll be glad that you placed the towel and bucket below. 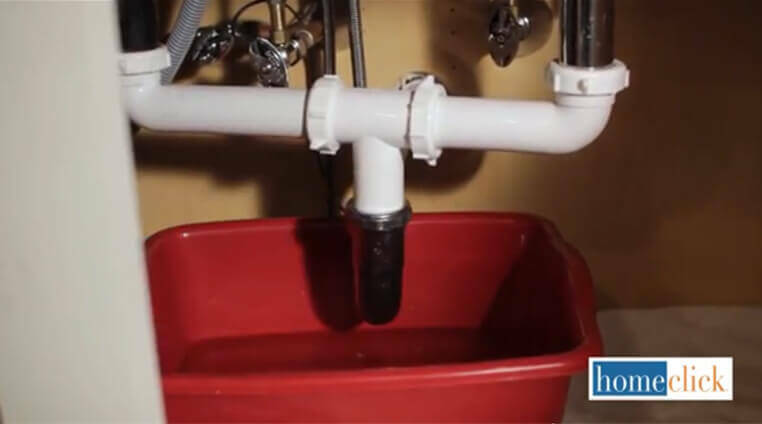 Now you finally unclog the pipe itself by reaching up in there and removing whatever is stuck. It might be a little gross, so prepare yourself! At this point you’re nearly done. Just reattach the pipe by securely screwing the nut back on. Make sure everything is tight and leak free or you’ll have water pouring everywhere. That’s it! Your sink is now clog-free and running smoothly, and you never had to pay for the services of a professional plumber.